Experience Cassandra Clare’s internationally bestselling world of the Shadowhunters like never before with this intricate adult colouring book featuring forty-five all-new illustrations! 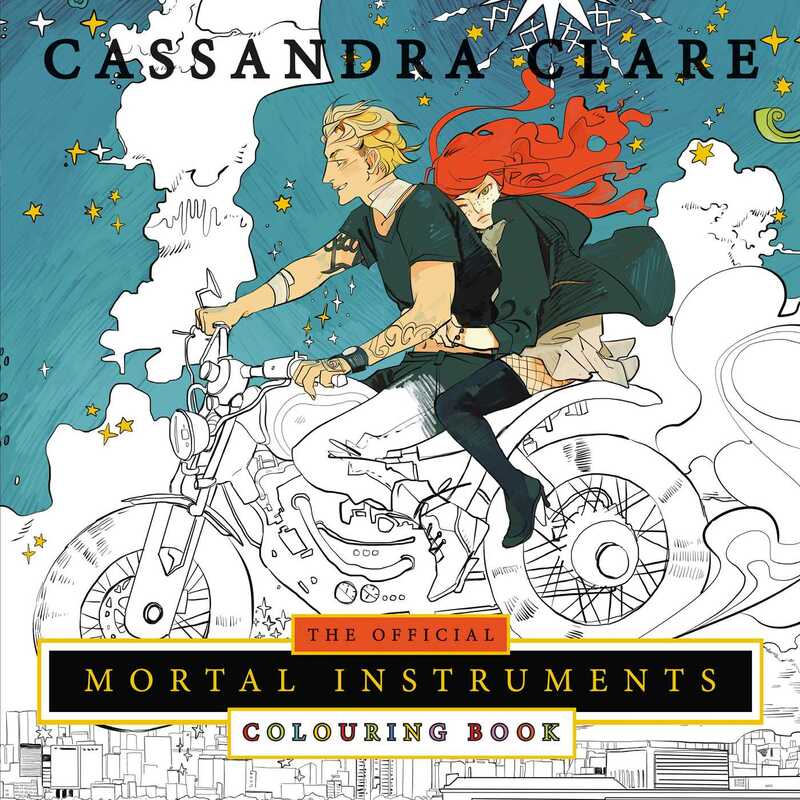 From the hallowed halls of the New York Institute to the glimmering glass buildings of Alicante, from the depths of the city of bones to the forests of faerie, the world of Cassandra Clare’s Mortal Instruments series comes to life like never before in this stunning colouring book. 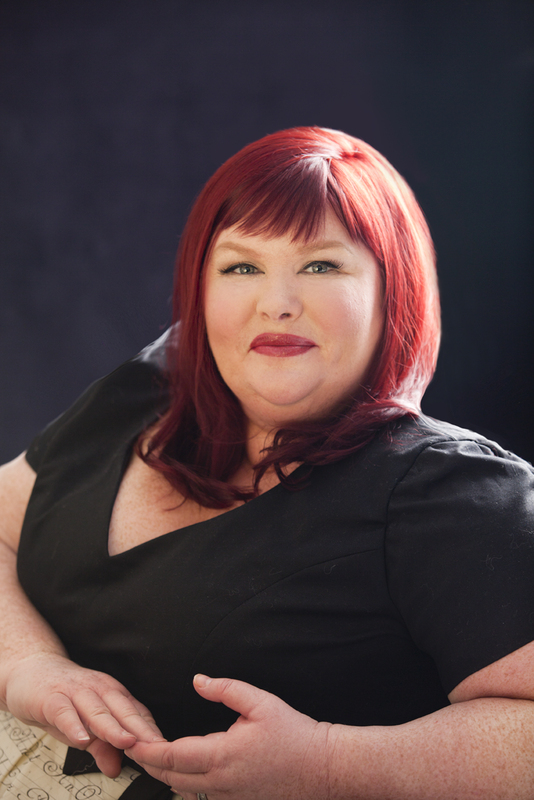 The forty-five illustrations face text excerpts, highlighting never-before-illustrated scenes from The Mortal Instruments. With gorgeous original black-and-white drawings by Cassandra Jean, illustrator of The Bane Chronicles and Tales from the Shadowhunter Academy, The Mortal Instruments Colouring Book is a must-have gift book for every Cassandra Clare fan in your life. Cassandra Jean is an illustrator and comic artist who spends her days toiling with a pen in her hand and her faithful dog sleeping at her feet. The radio is always on, and Gatorade is a constant source of power!